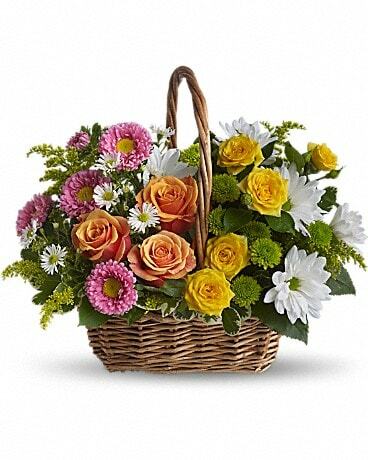 Welcome the new mother and child with the finest in fresh flowers and plants from Compton’s Florist. 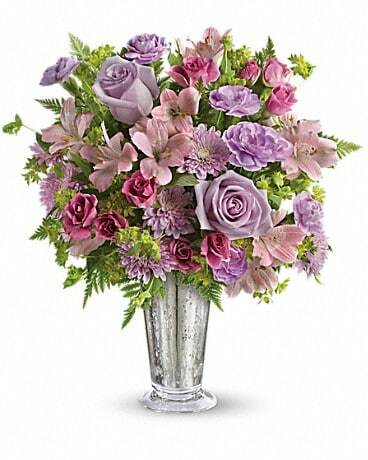 Our designers are specialists at creating the perfect arrangement. 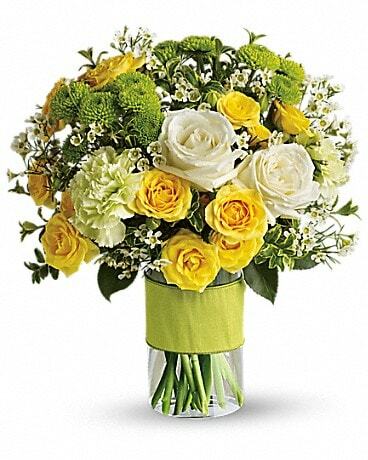 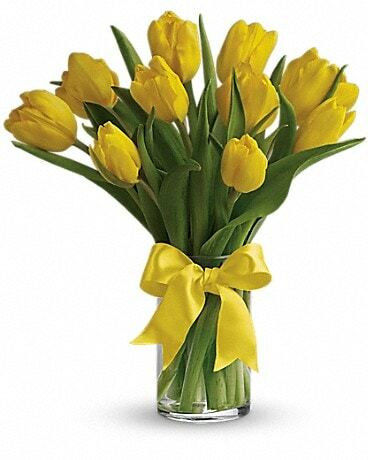 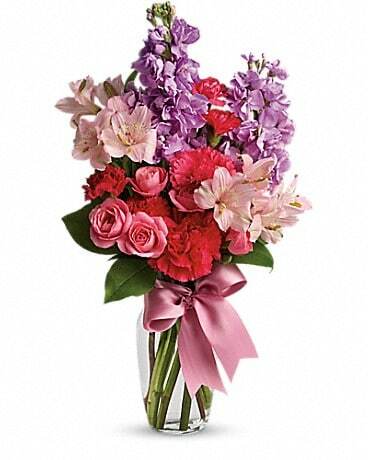 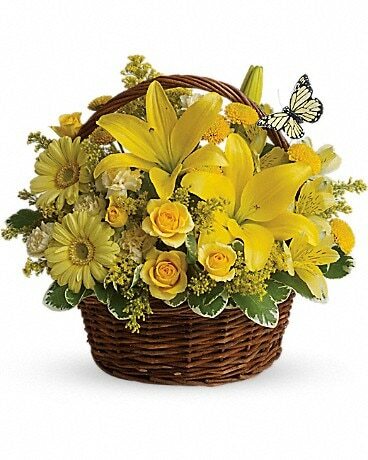 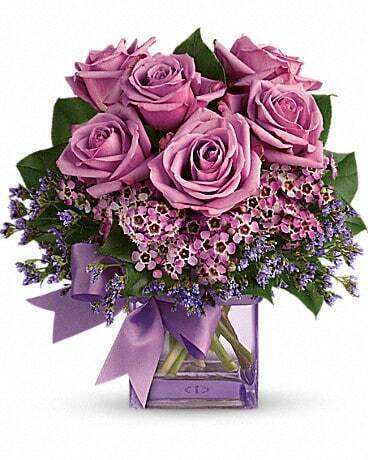 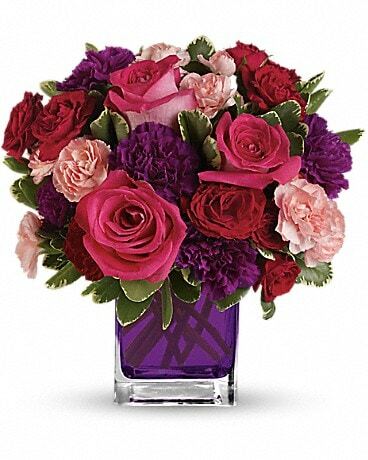 Your very best is our guarantee when you send a New Baby arrangement from Compton’s Florist.